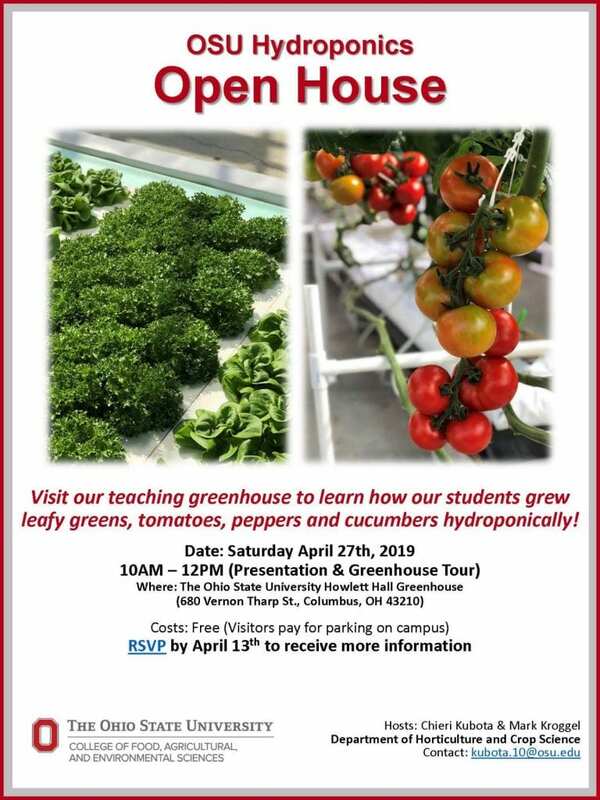 OSU Hydroponics Open House on Saturday April 27th, 2019 from 10-Noon. There is no cost to attend the open house. Visitors without a parking pass will need to pay parking fees if taking a vehicle. Please RSVP to the link provided to get details and register by April 13th. 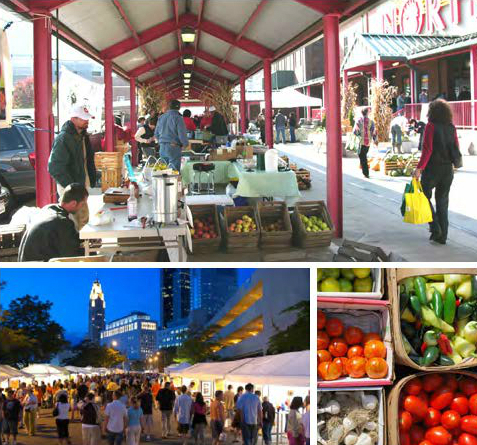 Posted by Timothy McDermott at 10:29am Posted in Events, Season Extension, Vegetable Production. Bookmark the permalink. Update on Rain Events for Backyard Growers, Community Gardeners and Urban Farmers.